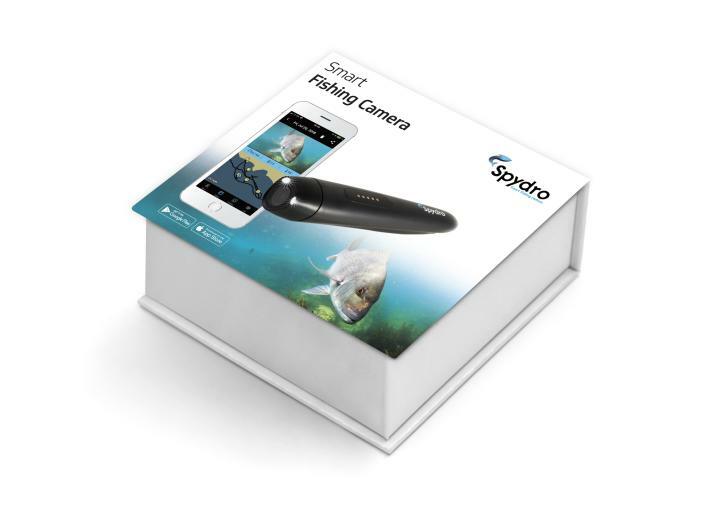 Spydro is a smart fishing camera that intelligently captures action videos of fish biting your lures. Spydro syncs the short videos to your mobile device as soon as you get the catch above water. Simultaneously, Spydro logs the location and environmental data with each video it captures. The Spydro app will map the strikes and create the fishing route of your day’s catch! With Action Moments Recording (AMR), Spydro will only record moments of interest. For example, when a fish takes a lure, Spydro will detect the Action Moment and start recording the fight. Then as soon as Spydro resurfaces it will seamlessly sync that captured video for instant viewing and sharing. Spydro is so smart it even adds the seconds prior to the bite on to the captured video. There is no longer the need to download, browse and manually edit lengthy fishing footage. Spydro captures the best and filters the rest. Beyond Spydro’s advanced technology, significant research was done into engineering its unique hydrodynamic shape. 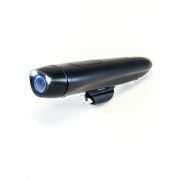 Spydro can go as deep as 360 ft, it has no buttons nor caps, it turns on/off based on water contact, it has a built in SD card (16 or 32 GB) marine grade resistivity and is fully stabilized for high speed trolling. Its unique shape and accompanying accessories provide the flexibility to adjust its orientation for wide range fishing styles such as: trolling, surf fishing, bottom, and float bait fishing, as well as kayak fishing.